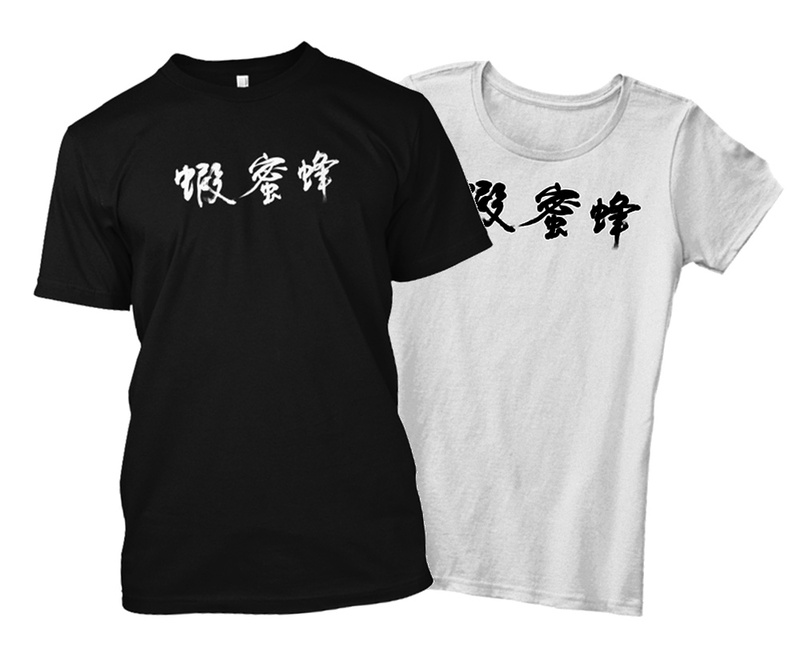 You can support the podcast - and show your love for honey prawns - with this T-Shirt! They come in a range of colours and designs. See more on our Teespring Store.